While a cellphone is under contract with a particular carrier, it is "locked", meaning that it cannot be used with any other carrier. To use that phone with another carrier, you need to unlock it. Prior to 2014, unlocking a phone was risky business — doing so could void the warranty, and irreparably harm your phone. This was true even after your contract with your carrier ran out. In 2014, however, the Obama Administration signed S. 517, titled "Unlocking Consumer Choice and Wireless Competition Act." This promoted consumer choice in the cellular marketplace and forced cellular carriers to unlock phones on request, once a user's contract was complete. To unlock your non-contract BlackBerry, call your cell phone carrier and request it. That's it. The carrier must comply by law. Note that if you have a BlackBerry still under contract and you want to move to another carrier, your carrier will likely charge a hefty fee to switch before your contract is over. You can also try to unlock your BlackBerry yourself, using an unlock code. This might be useful, for example, if you are traveling and want to buy a local SIM card to save on roaming fees, or want to switch SIM cards for any other reason. Unlocking your BlackBerry may void your warranty or cause damage. That said, many users enjoy unlocked phones with no problems at all, but move ahead at your own risk. Various vendors sell unlock codes for BlackBerry devices. For example, Cellunlocker.net emails you an unlock code for a fee and supports BlackBerry devices running 7.0 and earlier, as well as those running 10.0. Another company offering unlock codes is Bargain Unlocks. The website Free My BlackBerry claims to provide free unlock codes. Buying an unlocked BlackBerry can be an easier way of using an unlocked device, especially if the device has a warranty to protect your purchase. Open your device's Advanced SIM card options (this differs according to OS). Enter MEPD into the dialog. If you have a SureType keyboard, instead enter MEPPD. Find Network. An unlocked device will display "Disabled" or "Inactive." If it displays "Active," it is still locked to a carrier. Online vendors such as Amazon, NewEgg or eBay sell a wide range of mobile devices, including unlocked devices of all kinds. Search for "unlocked BlackBerry". 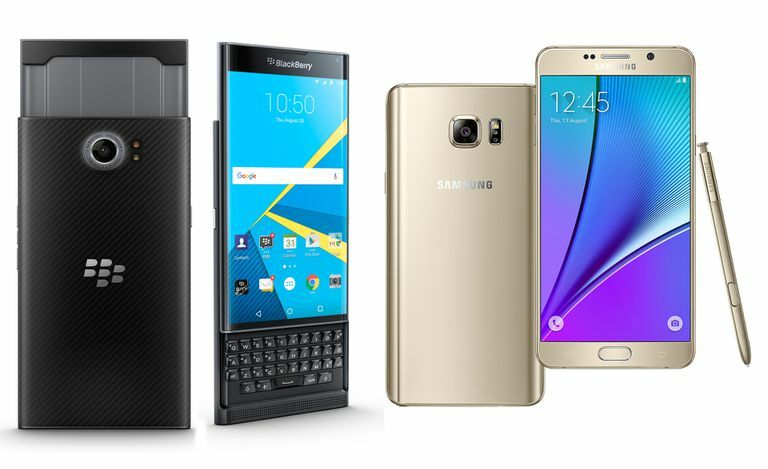 You can also find unlocked phones directly from BlackBerry's online store. Before purchasing, inquire about the warranty and return policy to ensure that your device is covered in the event of a malfunction. Just as importantly, make sure that the type of BlackBerry you are purchasing can operate on the network of the carrier you plan to use. Some carriers support GSM phones, while some support CDMA networks. GSM-networked phones use SIM cards, while CDMA phones need to be reprogrammed for use on different networks. Some designs (such as the BlackBerry Pearl and the Curve) come in models that support either CDMA or GSM.